Hi everyone! 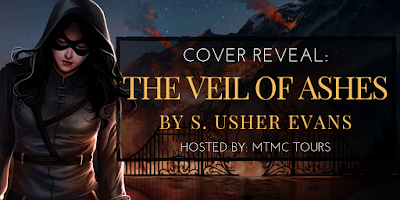 Today I’m excited to participate in the cover reveal for THE VEIL OF ASHES by S. Usher Evans! 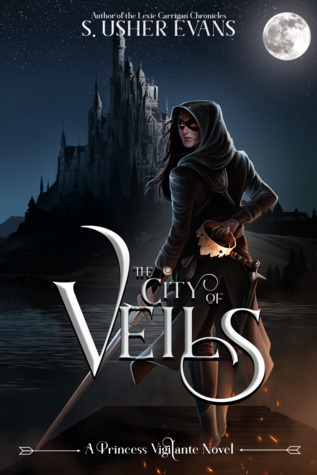 This is the second book in an epic YA Fantasy series and book one, THE CITY OF VEILS, just released on April 16th! 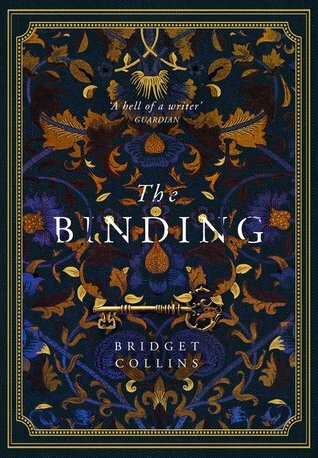 Check below the beautiful cover designed by Jo Painter and don’t forget to enter the INTL giveaway. 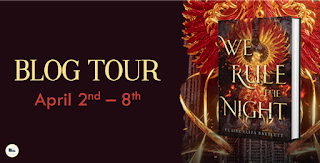 Blindsided by betrayal, Brynna has been licking her wounds away from the city she loves. 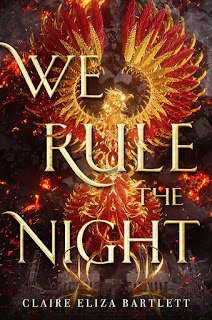 But the call to duty soon becomes too much to bear, and Brynna embarks on a quest for friends and allies who'll help her reclaim what was once hers. 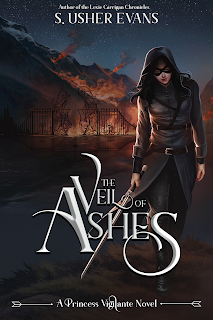 But vengeance comes with a heavy toll, one Brynna isn't sure she's willing to pay. 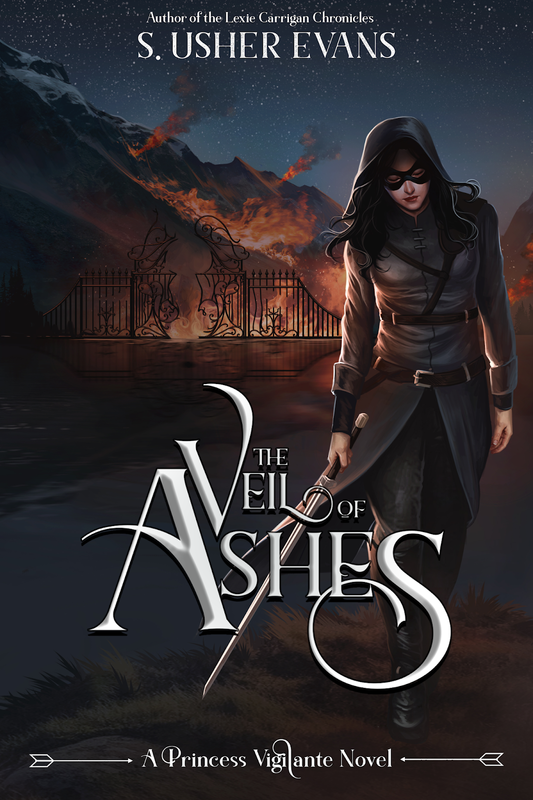 The Veil of Ashes is the blockbuster sequel to The City of Veils, which Foreward Reviews calls, "entertaining from the first page to the last." 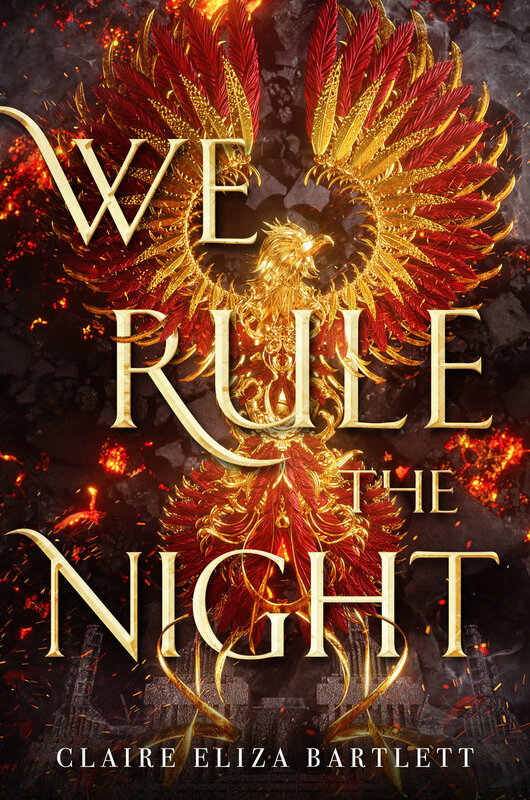 Excited about this, and want to read the first book in the series? You're not alone. 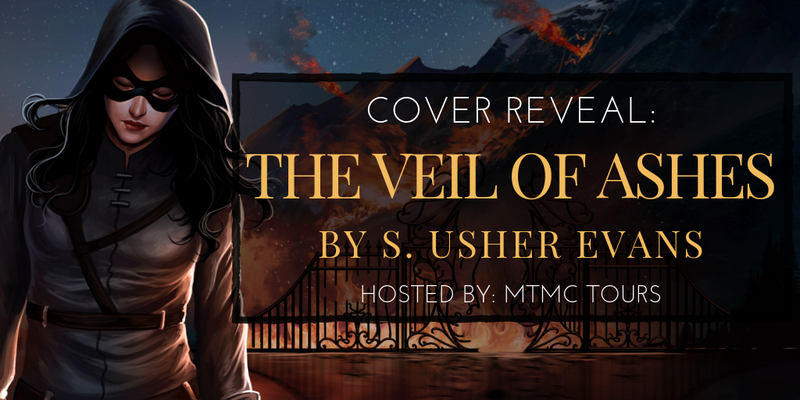 Here's the info for THE CITY OF VEILS, which is where you can start if you're new to this series like I am! A copy of The City of Veils plus a preorder of The Veil of Ashes from Book Depository. I just wanted to give a shoutout to my bookstagram account on here, in case any of you would like to come and visit! 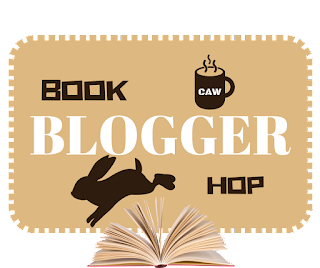 Right now I'm hosting a bookish bingo game (#springsummerbingo) that has a whole bunch of really amazing prizes up for grabs! Just like with any bingo, you read books and check off squares. Get a bingo, get points. 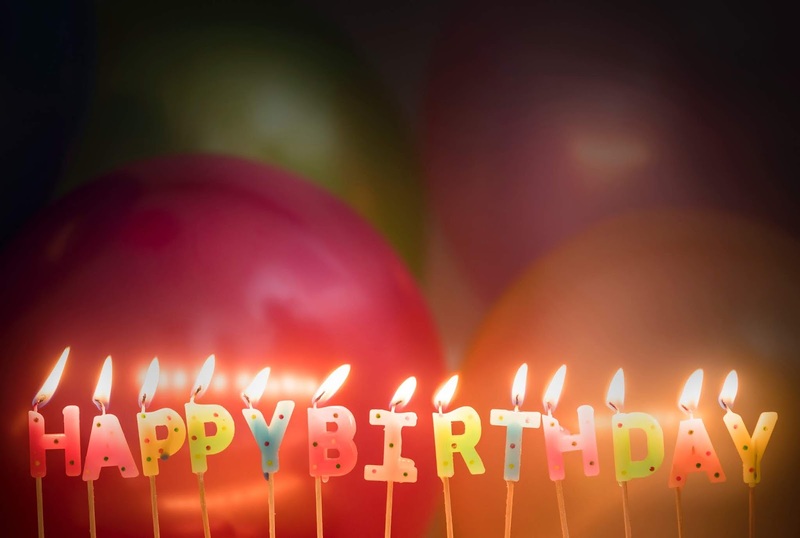 Get a blackout, get more points! 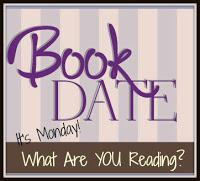 There are also weekly giveaways coupled with photo prompts, and a group full of fellow participating bookworms who are eager to chat! Come and join us! 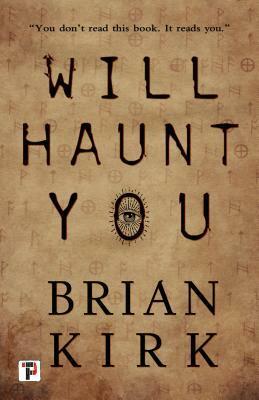 Recommended to: Readers who are looking for a slightly spooky mystery with a historical feel. A chilling ghost story with a twist: the New York Times bestselling author of The Winter People returns to the woods of Vermont to tell the story of a husband and wife who don't simply move into a haunted house, they start building one from scratch, without knowing it, until it's too late . . . In a quest for a simpler life, Helen and Nate abandon the comforts of suburbia and their teaching jobs to take up residence on forty-four acres of rural land where they will begin the ultimate, aspirational do-it-yourself project: building the house of their dreams. When they discover that this charming property has a dark and violent past, Helen, a former history teacher, becomes consumed by the legend of Hattie Breckenridge, a woman who lived and died there a century ago. As Helen starts carefully sourcing decorative building materials for her home--wooden beams, mantles, historic bricks--she starts to unearth, and literally conjure, the tragic lives of Hattie's descendants, three generations of "Breckenridge women," each of whom died amidst suspicion, and who seem to still be seeking something precious and elusive in the present day. My thoughts about this book are jumbled mess. 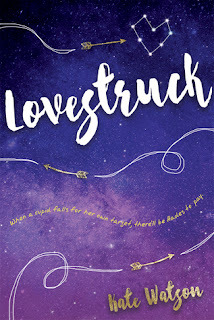 I've been holding off on writing a review because, truth me told, I just couldn't pinpoint what about this story it was that didn't resonate with me. This isn't a poor story, by any means. 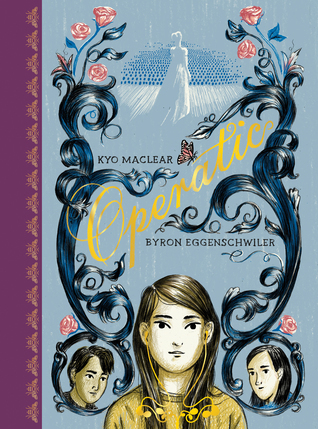 It has a gorgeously rendered setting, and characters that feel like real people. The Invited even has a mystery that was complex enough to keep me guessing for a good portion of the story. Still, this book and I didn't really ever mesh and that was a pity. Although Helen and Nate were excellently rendered characters, I had a hard time falling for them. They drove me a little bit crazy with their incessant bickering and wild spending habits. Helen especially grated on my nerves at the beginning. I know it's probably just me, but I have a hard time with a character who constantly overreacts. She did grow on me as the book progressed and, in fact, as the mystery started to unwind I found myself drawn more and more to this couple. I definitely appreciated that they cared so much about their new home, and the nature that surrounded it. The fact that the home that they were building was also steeped in such terrible history had me rapt. As I mentioned above, the mystery was actually fairly well structured also. There were just enough clues peppered throughout to really keep me guessing as to what the ending would be. 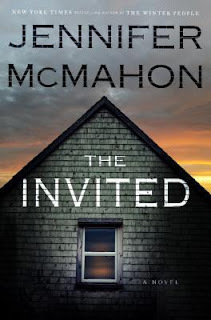 Unfortunately I did figure out the twist about halfway through and, after that, I was more just reading for the glimpse of any haunted happenings. I love stories that have rich atmosphere, especially when there are ghosts involved. In this case, all the atmosphere was there. The potential for a really excellent ghost story was just in sight. It just never panned out the way I hoped it would. 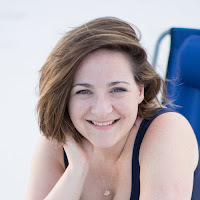 This story meandered, and lacked the bite that I desperately wanted. I suppose that the fact of the matter is that this story just wasn't for me. I love ghost stories. I love horror. The Invited doesn't really meet either of those marks, in my opinion. This is honestly more like a really well written mystery that happens to have a ghost as part of the plot. 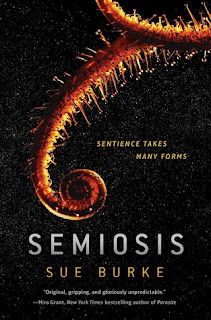 There's a lot to love here, and I know that there are plenty of readers out there who are going to adore this book. I'm unfortunately just not one of those people. For a lovely setting, well written characters, and the fact that I did indeed finish it, I'll happily give this three stars.